The price for the 50*85 vacant land (95-97 E 22nd) is $449,000. The approval for 2 three-family house is in process. 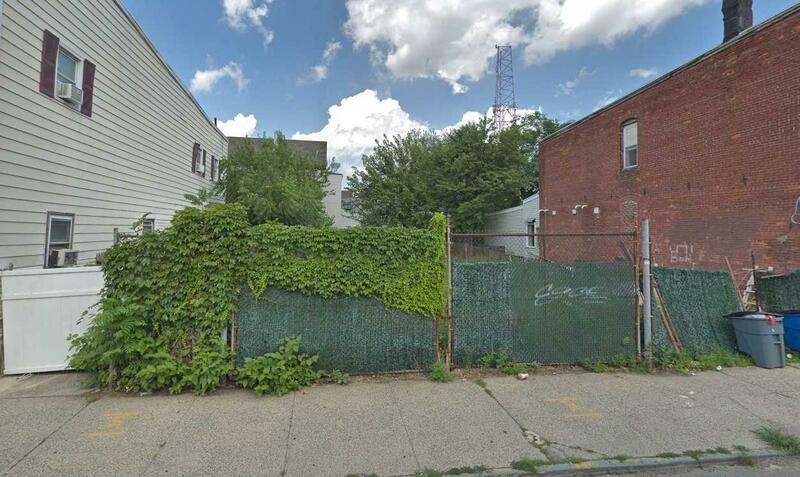 The vacant lot can be purchase with a fully renovated 3-family house, for total $999,000 (95-99 E 22nd). Huge potential to do development. The current rent for the 3-family house is $4600. and please feel free to drive by. It is located one block away from Bayonne crossing. Bayonne is the next hot spot for development. This lot won't last long. Listing provided courtesy of Alpha Metro Realty Corp:201-800-4955.